GreaseJett represents the best available technology to degrade sewer grease deposits and control odors. 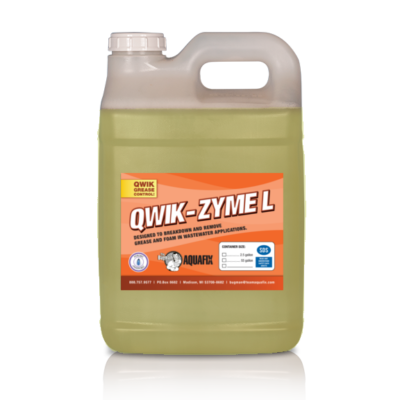 This product will clean bad grease areas faster and more thoroughly resulting in less man hours spent cleaning. 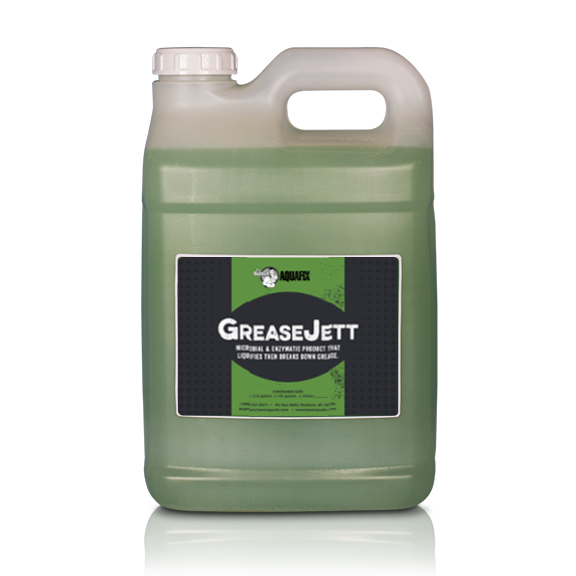 GreaseJett was designed specifically to enhance sewer jetting and can be added into the tank of your jetter truck. Blended into GreaseJett is the synergy of several different biocatalysts that have the ability to liquefy and then break up grease deposits and degrade accumulations down to their elemental form. 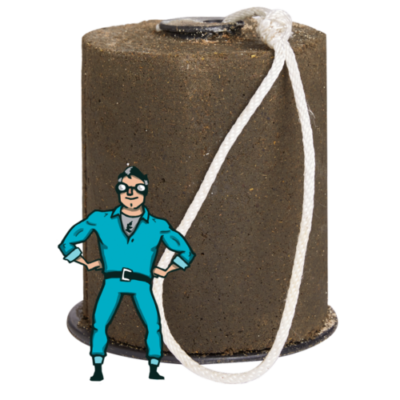 GreaseJett does not move sewer grease down the line, it catalyzes and breaks up grease. GreaseJett is all-natural and safe for the environment. *55 gallons available at $19.50 per gallon, please call to order 888-757-9577.